Many thanks to all our sponsors, we couldn't do it without you. 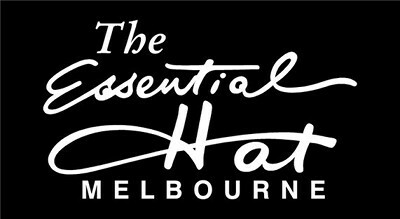 A renowned, award winning, hat shop, in Prahran East, Melbourne, Australia. 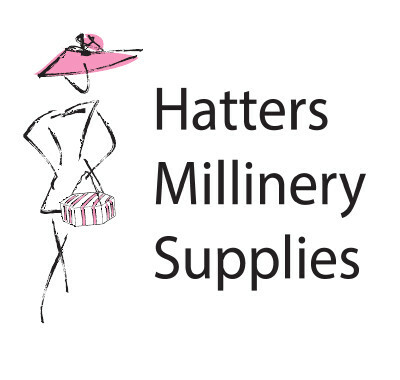 Hatters Millinery Supplies is Australia's oldest Millinery Supplies Company. 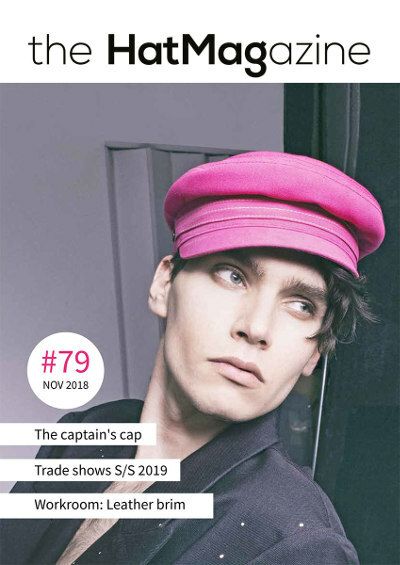 The HAT – our industry magazine. Guy Morse-Brown, Block Makers, United Kingdom. 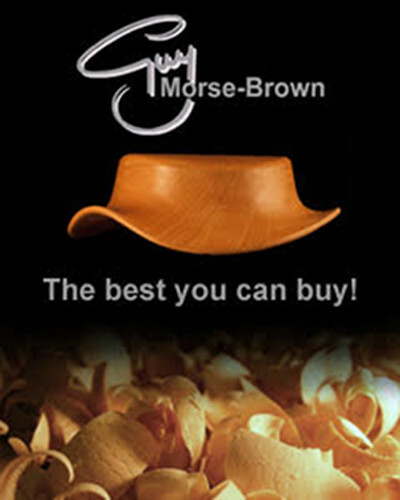 Dedicated to providing you with the best hat blocks you can buy – here at Guy Morse-Brown, our focus is firmly on working with you to make your own personal creations. To make things with your hands is a fundamental part of human nature and whether it is the weaver, the felt maker, the block maker, or you the milliner, we are all part of a process that culminates in something that is more than just an object to admire – it is a statement, an expression that enriches the life of the wearer and creator alike. Get in touch with us and share your ideas, let us know what you want to make and we’re ready to serve. For inspiration visit our website to see the full range of hat blocks and accessories. 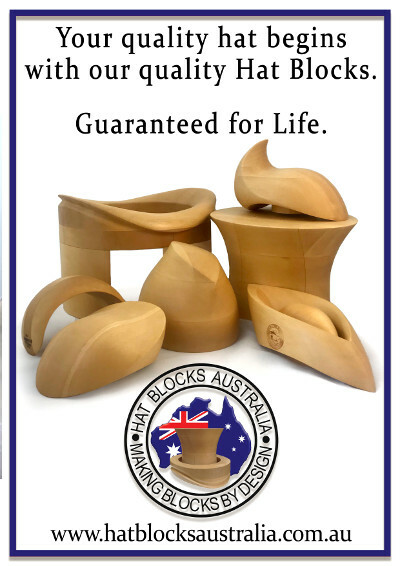 Australia’s most familiar, family owned Block Maker, supplying quality Hat Blocks to Milliners and Hat Makers, globally. We have been supporters of local and Interstate Millinery Conventions since our beginnings in 2000. We love to see old and new millinery faces and we always feel honoured to supply your tools of the trade! We aim to provide not only world class Hat Blocks but the best customer service and our Blocks are guaranteed for life. We want to ensure that you get the right block for the job. Buy it once, buy it right from Darryll and Renee at Hat Blocks Australia. 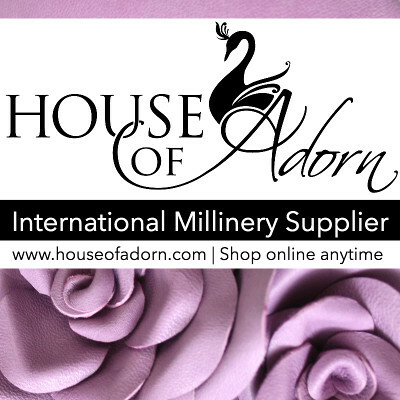 House of Adorn is a leading international online supplier of Millinery Materials, including Sinamay, Parisisal, Silk Abaca, Jinsin, Thermoplastics, Feathers, Flowers Making Tools, and other Essentials. We also supply Dance Trimmings, Fabrics, and Embellishments. We offer same day dispatch and express shipping World-Wide. Please feel free to contact us anytime via email, phone, Facebook, Instagram or Twitter, and we would be more than happy to help. 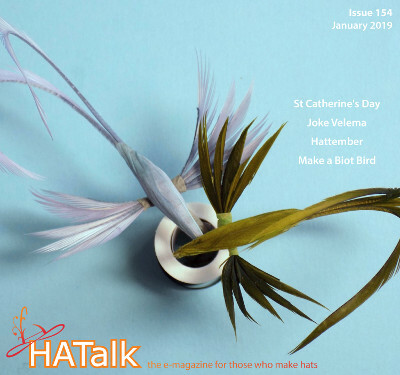 HATalk, the e-magazine for those who make hats. HATalk helps you connect with the millinery world to share your passion for hats.